The success of your landscaping is largely dependent on the irrigation system in place. It is our job to assure your landscape irrigation system is doing an excellent job of properly watering the landscaping. 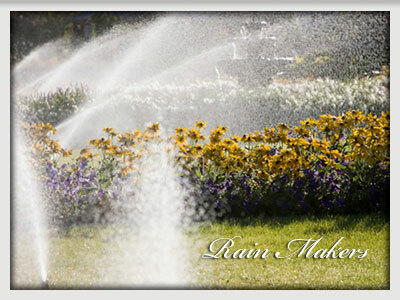 We offer complete garden landscape irrigation systems for local residents and commercial properties of Deerfield, Lake Forest, Winnetka, Lake County, and Highland Park, Illinois. Jackson Landscaping will propose the most suitable solutions to provide the best value for your irrigation needs. Our professional team of installers will use the most modern technology and design available. The systems are placed underground with minimal disruption to your existing landscaping. You can be sure that your job will be professionally handled from design to completion. For all of your landscape design, installation, maintenance, turf care, snowplowing, lighting, irrigation and pruning needs in Lake Bluff, Lake Forest, Deerfield, Bannockburn, Riverwoods, Highland Park, Glencoe, Winnetka, Evanston, Willmette, Libertyville, Long Grove.